Commercial Carpet Cleaners has been servicing many of the top commercial, professional, and industrial firms in and around the Chicago metropolitan area for more than 40 years. 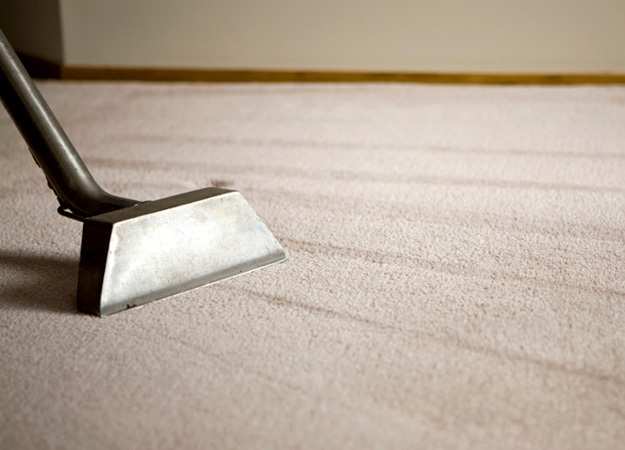 These companies trust us to handle their carpet maintenance even though the majority have a janitorial service. Our customers value our attentive, professional service and our courteous, highly trained technicians. We’ve built a strong reputation for quality, service and value second to none. As a result, we clean over 4 million square feet of office space on a monthly basis.